What is what we look for in a filling station? I bet that “the cheapest gas prices” is the first response that would come out of your mouth. We all can agree on that. With the prices constantly changing it is hard to make a decision and we always tend to go to whatever gas station that is close to us. However, we should get to know which one meets better our needs and try to go always to the same one, since sometimes you can get loyalty promotions.Petrol stations are an important business in which many people wants to get involved. New technology and electric car chargers are incresingly popping up in different service stations. When we go on a long road trip and we need to stop from now and then, get some rest, refresh ourselves or get some food, we must know at which points we can find a service center. This facility is more than just a petrol station to fill our vehicle with some fuel, it also consists of a convenience store where you can purchase first need items, food and drinks. Sometimes it even counts with emergency mobile mechanic services. Infoisinfo give you a hand to find the nearest petrol station where you could also buy petrol to fill up your car by yourself or for your home heating. At Infoisinfo we always work hard to be able to provide you with the most useful information possible so that you can easily find the best products and services for you and your company in Derby (Derbyshire). Whether you need to put gas in your car to drive within the city or you are going on a road trip, you are surely wondering about the gasoline costs. At Infoisinfo we want to help you and ease your search of the best auto services. 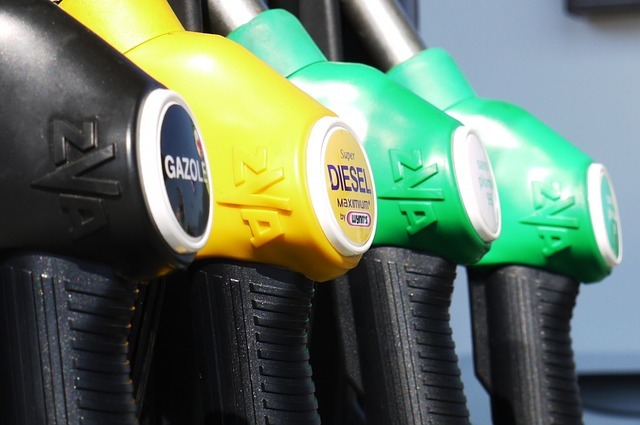 For this reason, we’ve prepared a list of the best service stations in Derby (Derbyshire) for you to find the nearest gas station. Get in touch thanks to the contact details provided such as phone numbers, websites, address and opening times. In addition, you can have a look at comments and valuations from other clients to get a better idea of the automobile service stations.